The Russian Lower House passed a bill on public TV in the second reading suggesting donations as the main source of funding after the state covers the start up costs. 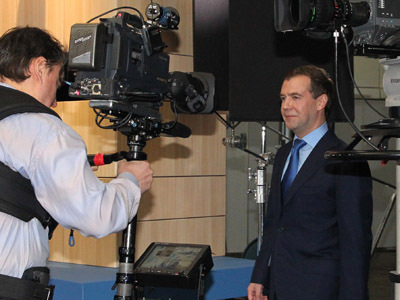 ­The draft law on financial endowment for public television has been initiated by Dmitry Medvedev at the final stage of his presidential term. 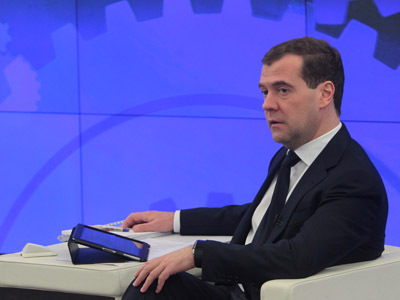 Medvedev stressed the new television channel should be equally independent from business and from the state. The parliamentarians suggest giving the channel the right to organize fundraising to top up the channel’s financial endowment. The same could be applied to any Russian NGO when the bill comes into force. However, when it starts up the state will provide financial support to the public television channel. Later it is planned to fully replace state crediting with the endowment. 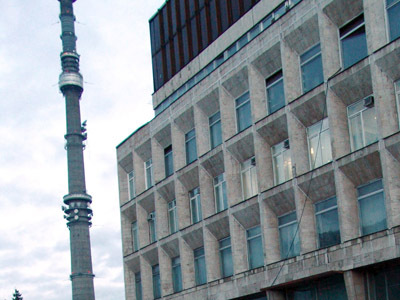 The main body to administer the new station – a Council on Public TV – will be comprised of representatives of different political parties. Under the presidential decree, state officials or parliamentarians are banned from joining the council. The make up of the council should be approved by the President. The head of state will also have the right to appoint the channel’s general director and editor-in-chief. There will be no adverts on the channel. 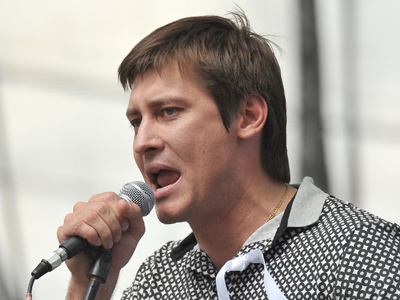 It is expected Public TV will be launched in January 2013.